When I first picked up this book I expected a retelling of the traditional children’s song, “If you’re happy and you know it”. 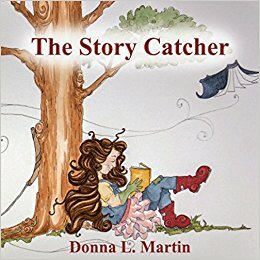 This delightful, whimsical tale lets young readers to hop, slop, growl and flap their way through a menagerie of funny animals as they try to decide just what kind of critter they might be. The pastel artwork seems larger than life and will sure to be a hit with readers of all ages.